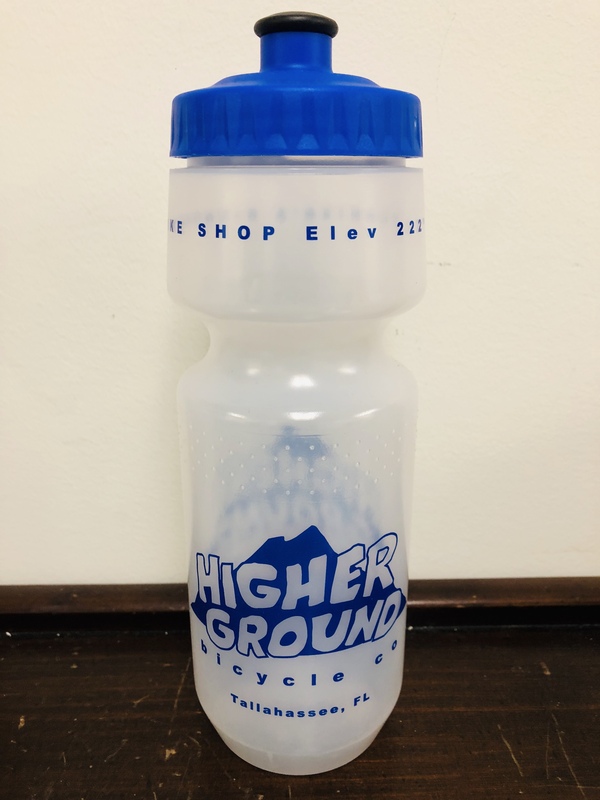 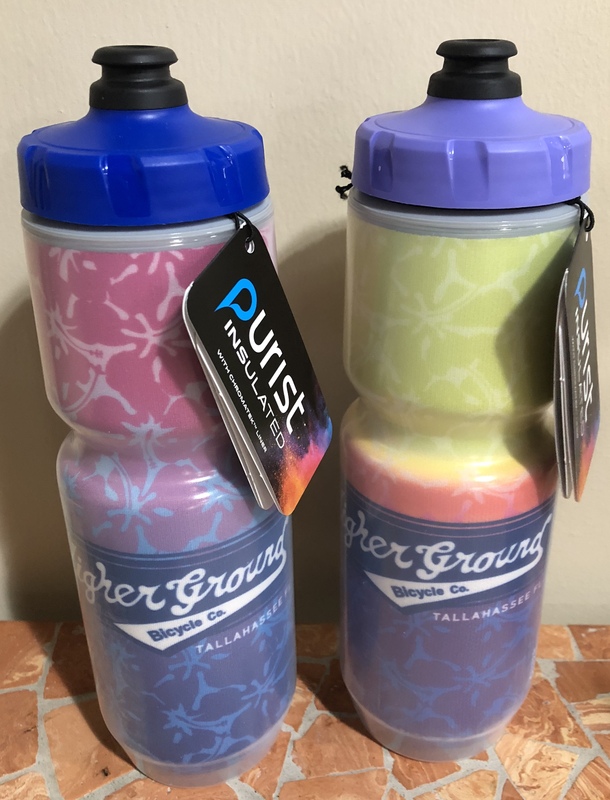 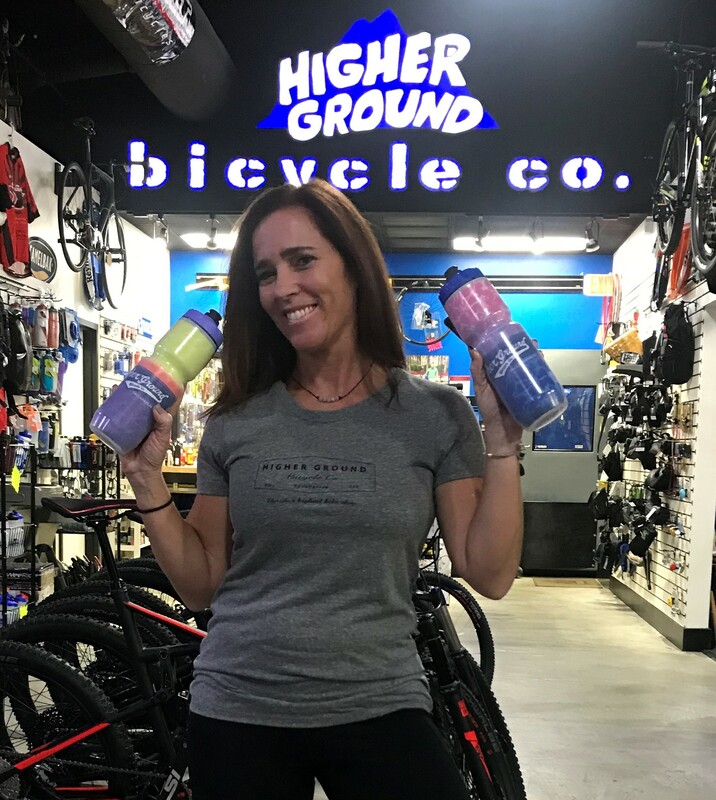 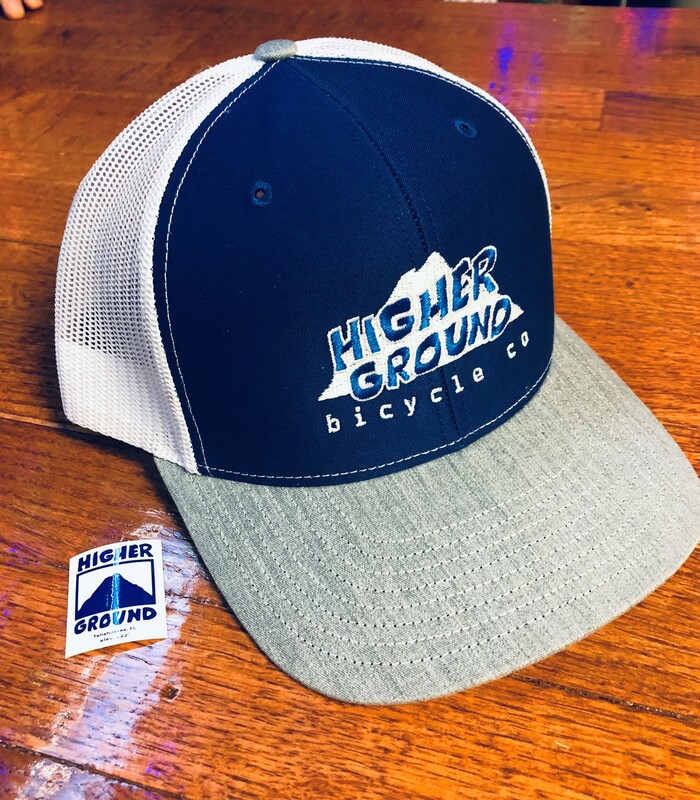 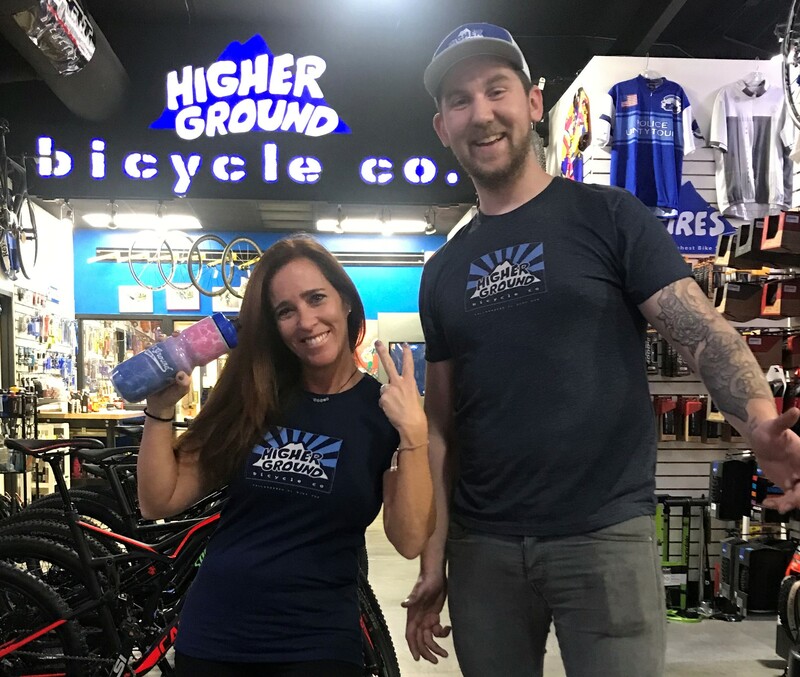 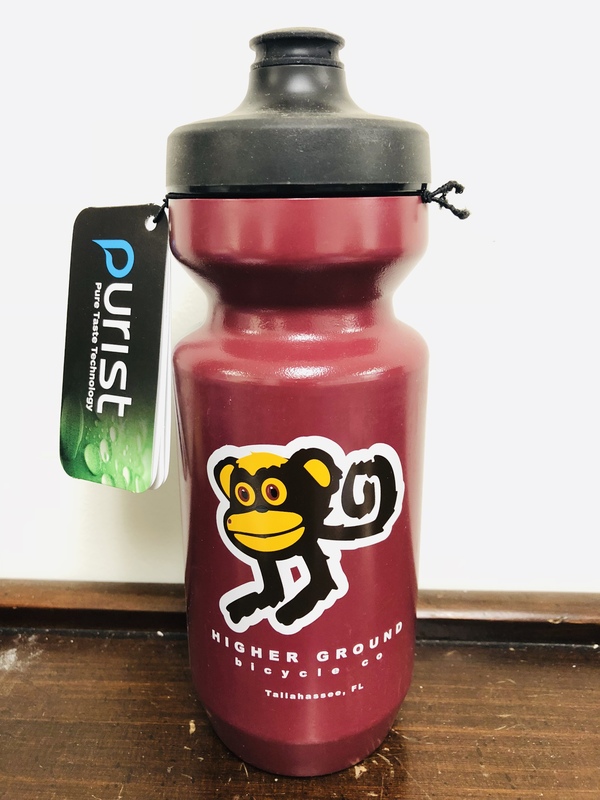 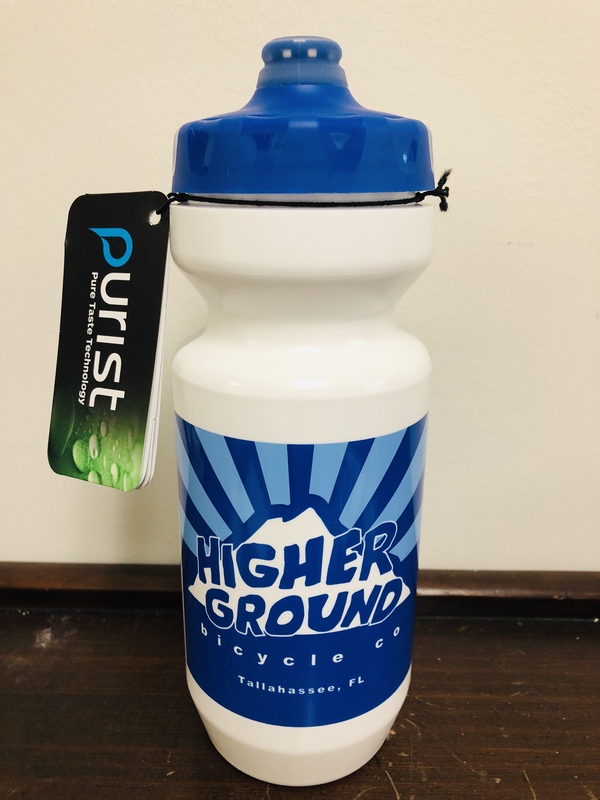 The Official Higher Ground Water Bottle - Higher Ground Bicycle Co.
Keep you favorite ride hydration cool and stylish in these newly designed HGBCO insulated bottles. 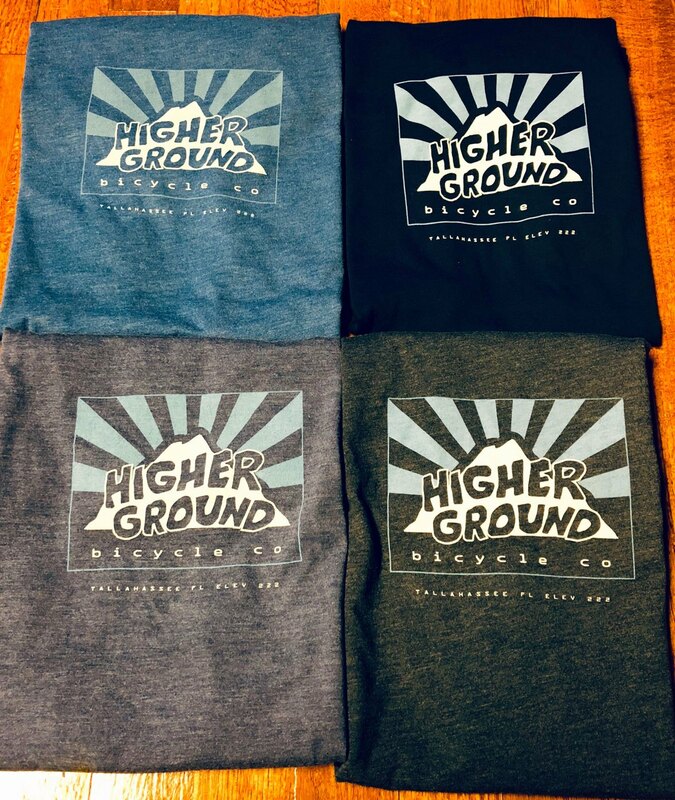 Get the latest jersey design from Higher Ground. 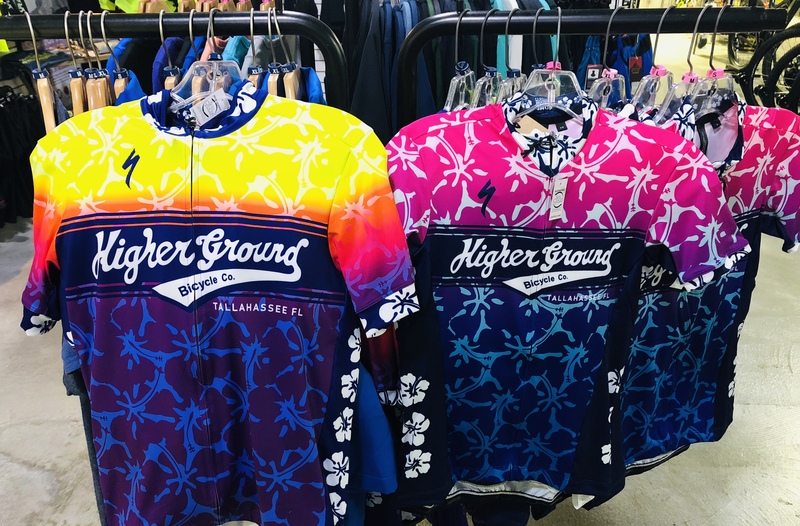 A full zip, super comfy Specialized RBX jersey in mens and ladies sizes colors. 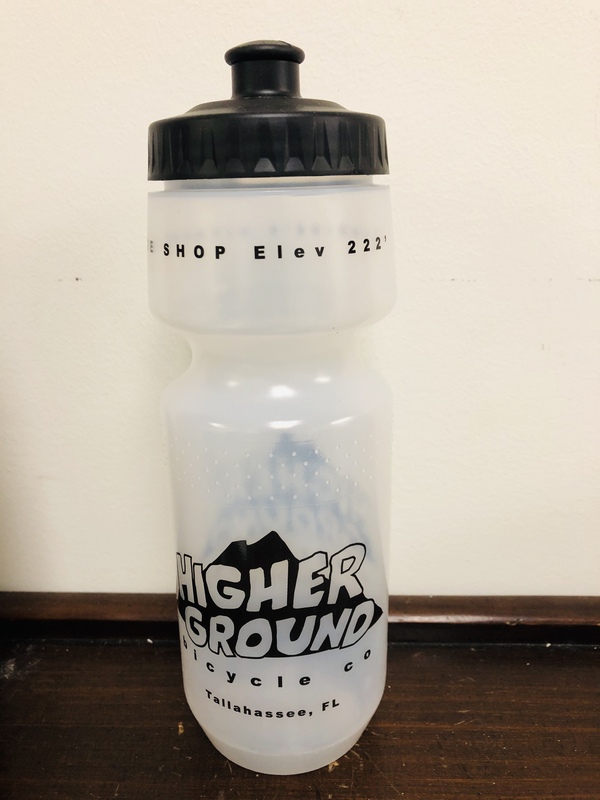 Get yours while supplies last. 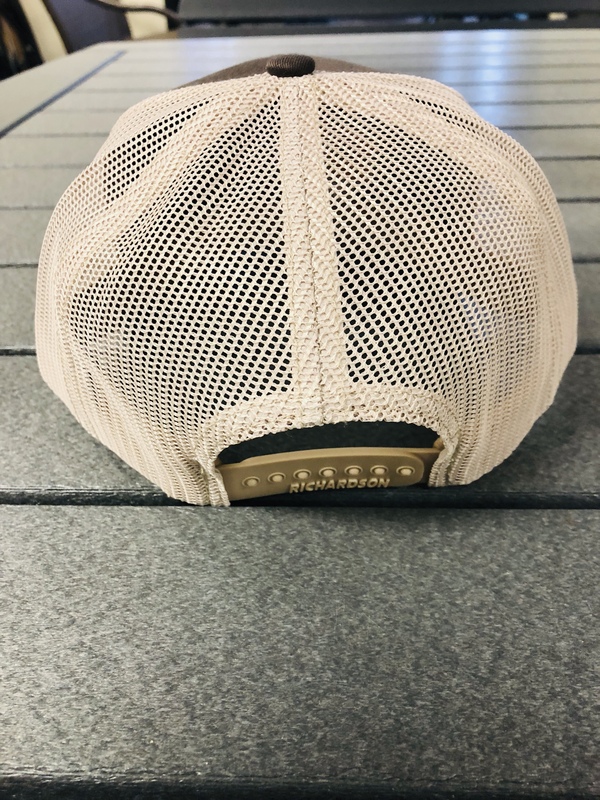 High quality HGBCO stitched logo in the front and breathable mesh back with adjustable snap tabs. 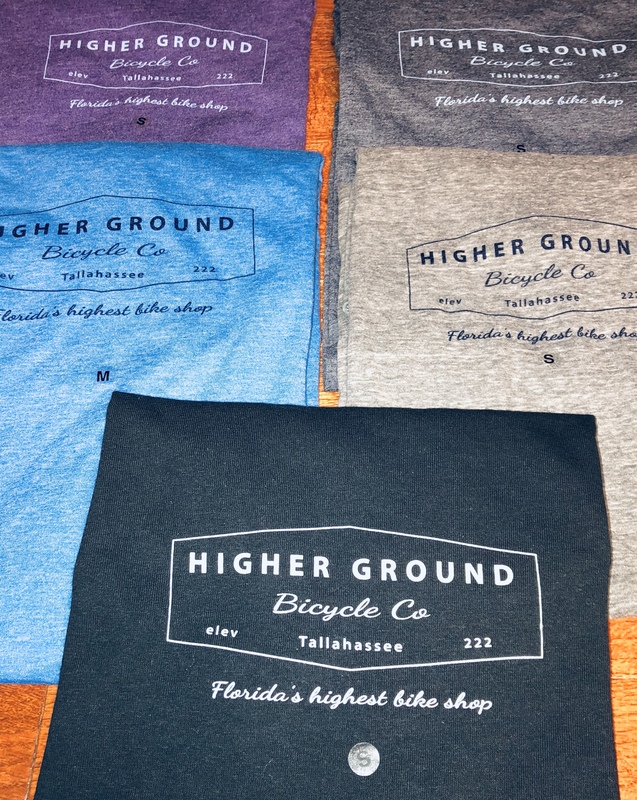 The original and timeless design on a super soft poly cotton blend t-shirt. 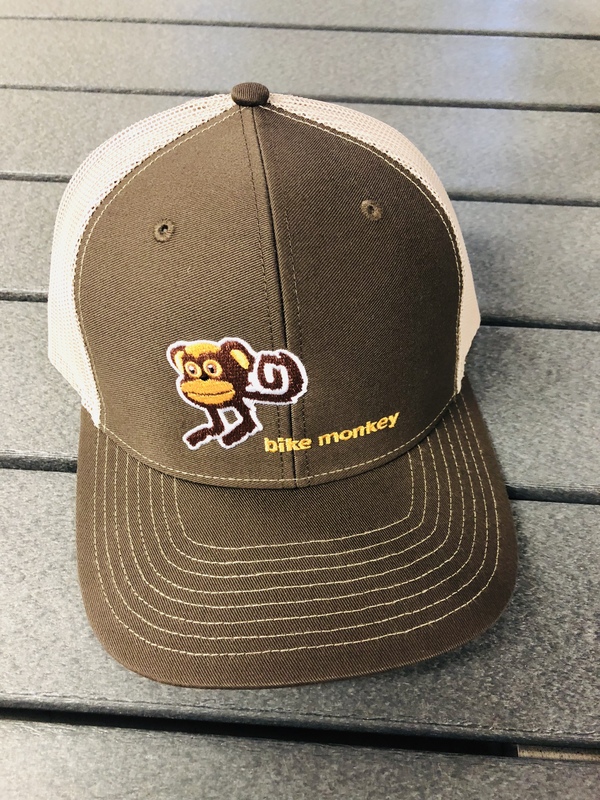 High quality Bike Monkey stitching in the front with a breathable mesh rear. 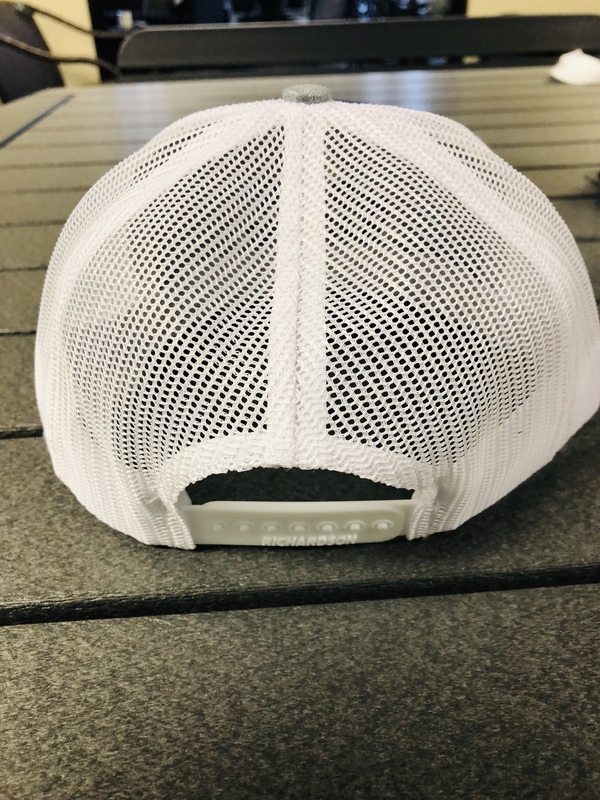 Adjustable snap to accommodate most head sizes.